An unrelated announcement. – Sunshine. Whimsy. Tacos. On May 2, 2013 April 29, 2013 By StevenIn The U.S.
Family is very important to me. You wouldn’t know it just from reading my blog because I don’t talk much about them here, but my family is pretty close and I do my best to keep that going. In corporate-speak, Family is one of my core values. 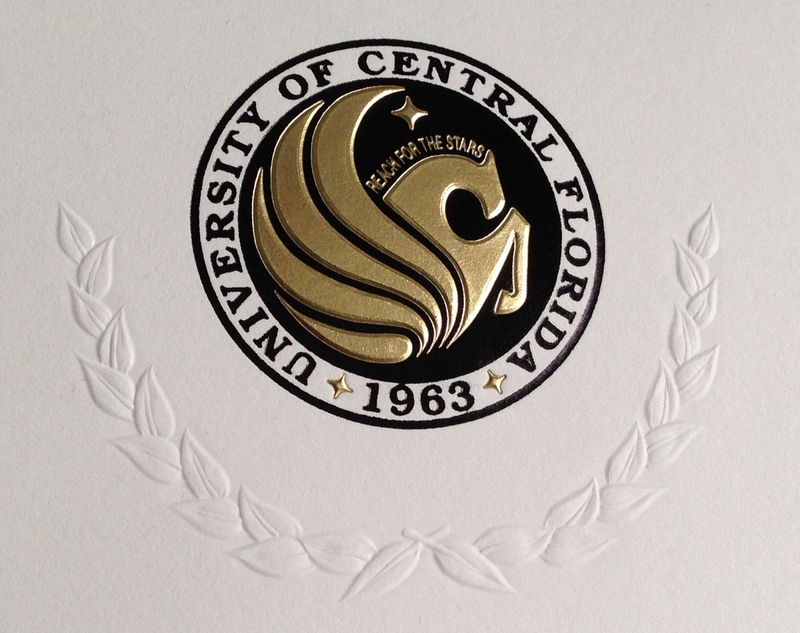 It is for this reason that I am going to interrupt my usual blog goings-on to announce, with immense pride and tremendous happiness, that my niece is graduating tomorrow from the University of Central Florida*. She earned a Bachelor of Science in “Education in Social Science Education”, with double minors in “English Language Arts Education” and “Hospitality and Tourism Management.” I can’t even begin to fathom how those all go together, but my niece can because she’s one smart cookie. I wish I could be there to see her graduate, but my team hasn’t finished with the teleportation prototype yet. Congrats, Rebecca! Normal bloggy stuff will resume next week. I still haven’t finished talking about my Easter weekend trip! *UCF is also where I earned my degree, so I’m pretty pleased about that too. Thanks! I agree, she’s a pretty spiffy niece. Congratulations! I think education is a whole-family-effort. Thanaks! Other than being encouraging, I had nothing to do with it. I’ll pass along your congrats, though.